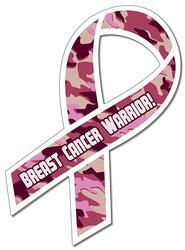 Come October, everyone we know are gearing up to fight against a demon called breast cancer. Everyone is doing their bit to show up against this deadly fight. Breast cancer magnets, national races, illumination, pink days, pink comic strips, national football league matches, are just some of the activities, events, or accessories hosted/conducted to raise awareness about this deadly disease. Many are still unaware that it is a silent killer, which accounts for 14% of cancer deaths in women. This ailment is becoming cause of great concern and health officials in different countries have started working out their way to beat this disease with huge public support. If you wage fight against it in an effective, effortless, and cost effective manner, then its best to indulge with breast cancer awareness magnets. Ceramic Magnets – Make a great gifting choice for those who are looking for long lasting inspirational choices at cost effective prices. 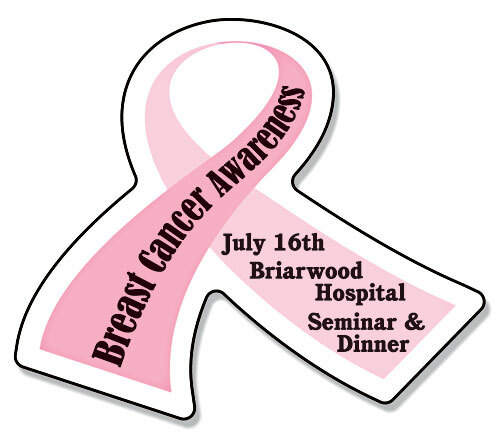 Breast cancer magnet will definitely make a great keepsake in any situation. People can pit them against their refrigerator door or other visible places and show their solidarity towards the cause. Glass Magnets – It makes a very popular choice for fundraising or can work best when offered as a wedding honor. This glass magnet can be customized with inspirational quotes, phrases and other information for creating great impact. Plastic Magnets – This makes a very rational breast cancer awareness accesory and can be afforded by everyone. It makes a very popular thanking choice for gifting someone who has attended your program in honor of breast cancer victims. Car Magnets – This custom magnet will wrap more attention than any other magnet choice highlighted in this blog. It definitely offers easy visibility to any campaign and everyone who is concerned about this cause and wish to inspire others can always resort to it. This car magnet makes an easy choice for those who wish to contribute their own bit in addressing large section of people at any given point of time. Easy and long time Visibility – A pink colored ribbon magnet dedicated to breast cancer awareness will definitely show up against all odds. It highlights the surface where it is affixed and attracts the attention of anyone who sees it for the first time. Affordability – This is another factor, which has helped in popularizing the breast cancer magnets. Everyone who have little solidarity and concern for others suffering from this disease can rely on these magnets to let their thoughts in favor of them. If you have made up choice to work through this magnet, then it’s certainly going to be worthy. Breast cancer awareness magnets will never stop inspiring and will continue to draw attention even after this fizzy October rolls by!